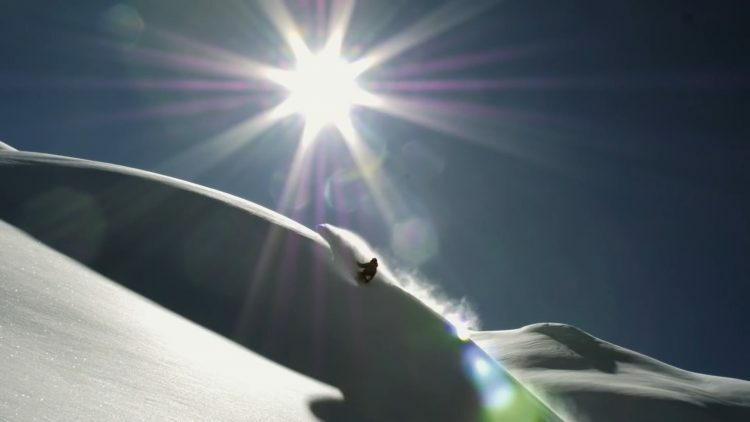 Uploaded by Snowboarder Magazine. 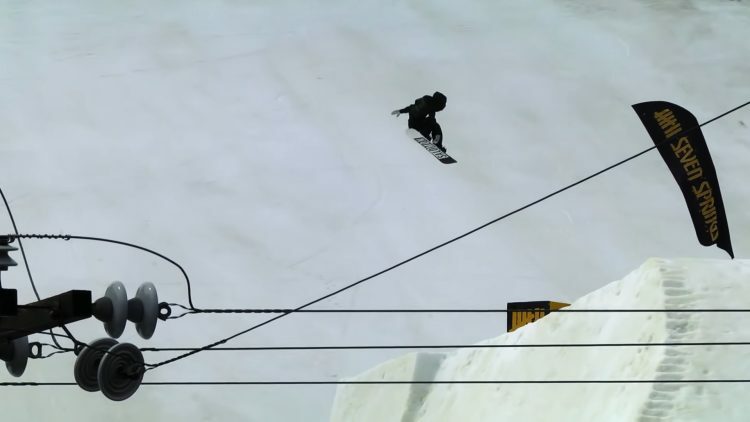 Ethan Deiss’ raw footage from “The SNOWBOARDER Movie: SFD”. 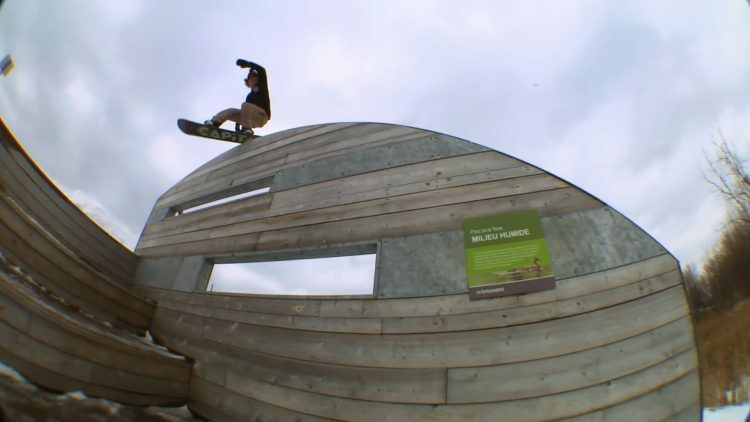 Uploaded by Snowboarder Magazine. 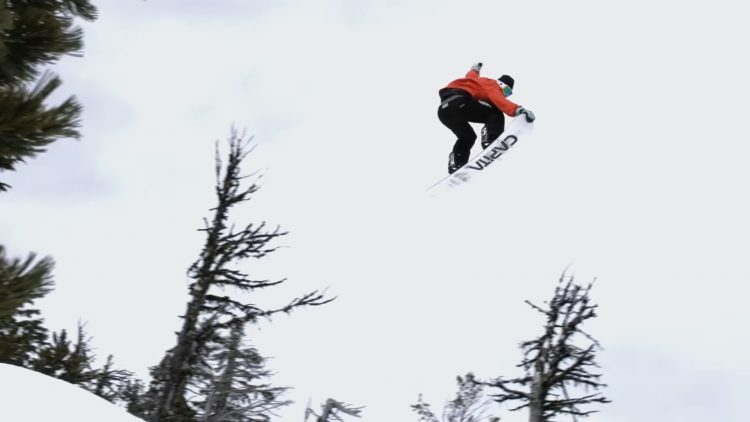 Here are all of Forest Bailey’s raw shots from The Snowboarder Movie: SFD.